End the month in style with The Big 10 jackpot at Cupcake Bingo! 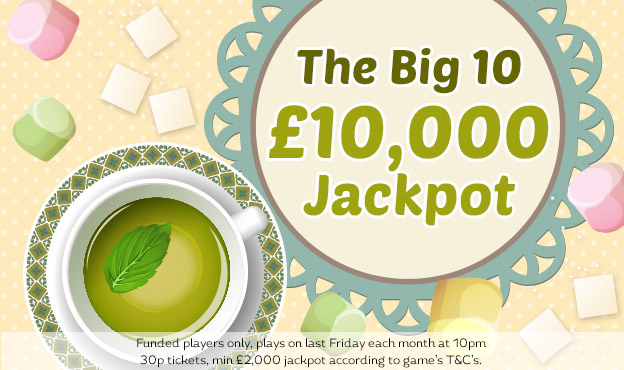 Be there @ 10pm on the last Friday of every month to play for up to £10,000. The jackpot is a guaranteed £2,000 and tickets are just 30p. See you there! The Big 10 is available for funded players. It is a 75 ball room. The game plays on the last Friday of the month at 10pm, Cards are 30p each. Players can buy a maximum of 96 cards to each game. 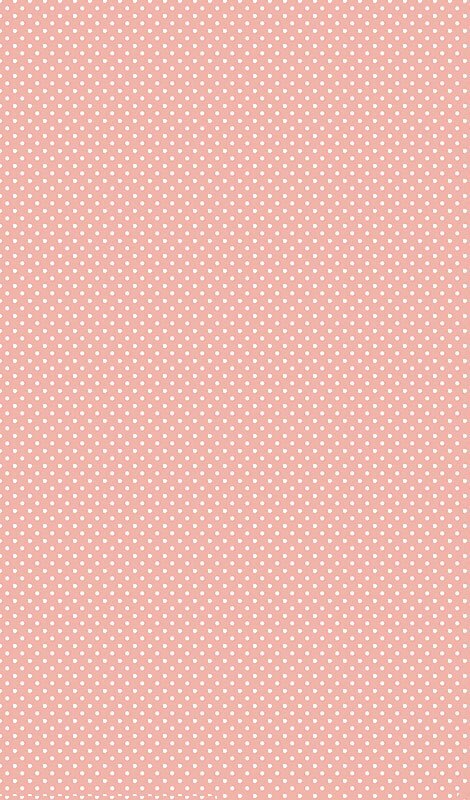 This is a shared game between the following bingo brands: Moon Bingo, Robin Hood Bingo, Sugar Bingo, Polo Bingo, Loony Bingo, Gossip Bingo, Silk Bingo, Diva Bingo, Bingo Giving, Cupcake Bingo. The “shared game basis” enables the Company to bring together users of the Game and other players who use other games operated by the Company. The Company reserves the right, at any time, to cancel, modify or suspend the Promotion and the prizes if, in its sole judgment, the Promotion is not capable of being conducted as specified. Cupcake Bingo's full bonus policy applies.